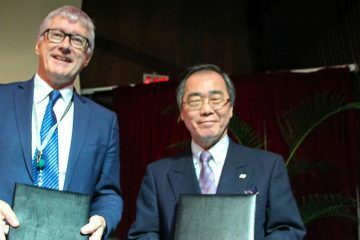 The terraces of the Cordilleras have been declared a World Heritage Site by the United Nations Organization for Education, Science and Culture. These terraces continue to be farmed and maintained by Ifugao farmers who developed them 2,000 years ago. Yet the farming communities in this massive mountain range continue to face challenges—something which Mary Hensley and Vicky Garcia dreamed of alleviating. The former Peace Corp volunteer and the experienced program planner and community organizer have together built sustainable environments for farmers over the years. 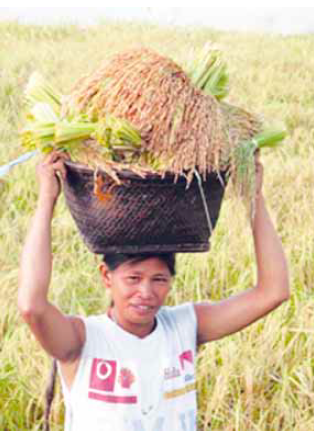 And so she returned to the Philippines and founded the Cordillera Heirloom Rice Project with Garcia. 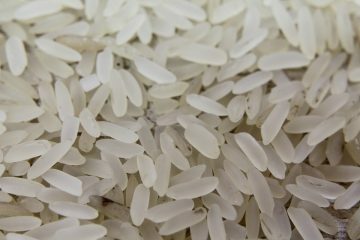 The project had one major hurdle—in order to make the partnership flourish, they needed to market the rice on a wider scale. Thus a partnership with Sunnywood was born. In its partnership with the Cordillera Heirloom Rice Project, Sunnywood helps to further extend the former’s efforts by helping to market the rice to a wider audience; second, it helps sustain the tradition and heritage of these communities; and third, it helps them flourish as individuals and as a community. It does this by encouraging traditional practices. 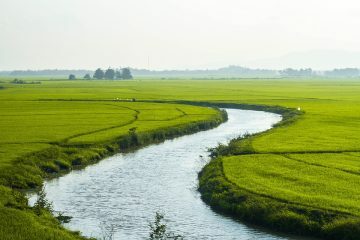 Rice varieties from the project are all cultivated using the traditional way of farming passed down through generations. The rice stalks, which are taller than those of the lowland varieties, are all grown organically and hand-picked individually during harvest. Once they are sent to distributors, they are assessed critically before the packaging to ensure their quality. This appeared without a byline as “Planting Seeds of Hope in the Cordilleras” in Agriculture Monthly’s December 2014 issue.